HELLO, ISN’T IT LOVELY TO SEE YOU AGAIN. I am so happy to see you back on my little site, what do you think? Do you like our new look? Snazzy, is it not? 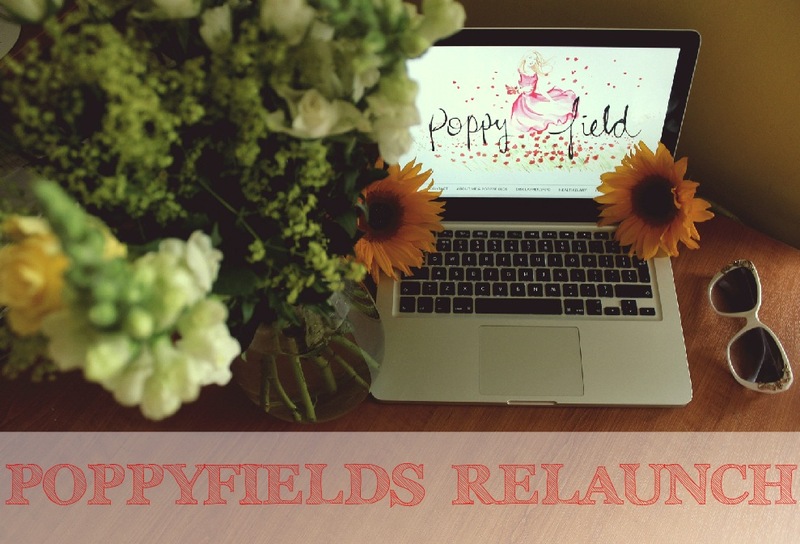 Poppyfields has officially relaunched, is this not a glorious sight(e) to behold? I feel like I simply must catch up with you, what have you achieved recently? I’d love to know, anything you’re proud of, do tell! 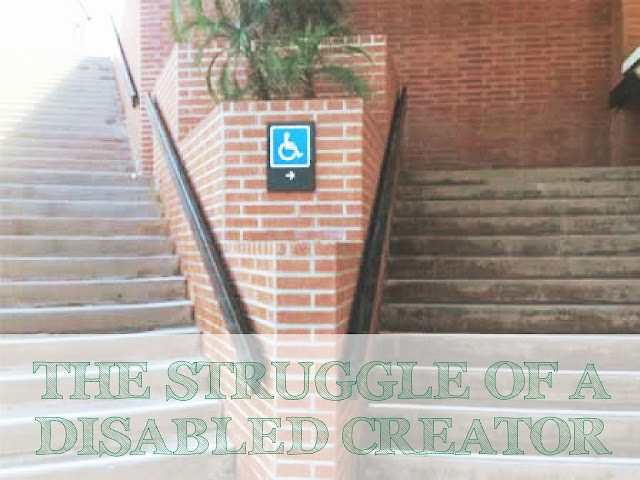 I for one, am incredibly proud of myself for pulling this blog together. Ok, so the domain is still being a right rotter. 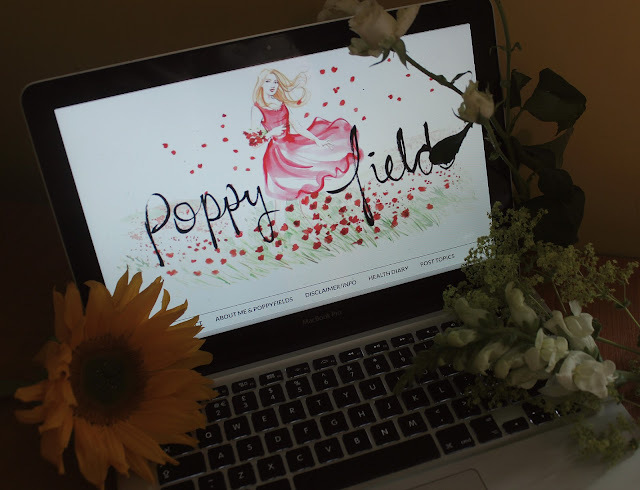 Poppyfields.me is my official new domain, however currently, it is only referring to my blogspot link due to tech probs. However it is only temporary, soon it will fully be poppyfields.me. If any of you ever need help with blog layouts etc, I am always here for Q&As. I have a whole list of things to tell you about, which will come in the form of future features, but I think I’ll start with my relaunch. After purchasing this basic template on Etsy, I have been up all night *queue 1D* editing HTMLS for god knows how long. I feel that slaving away everyday has now paid of! 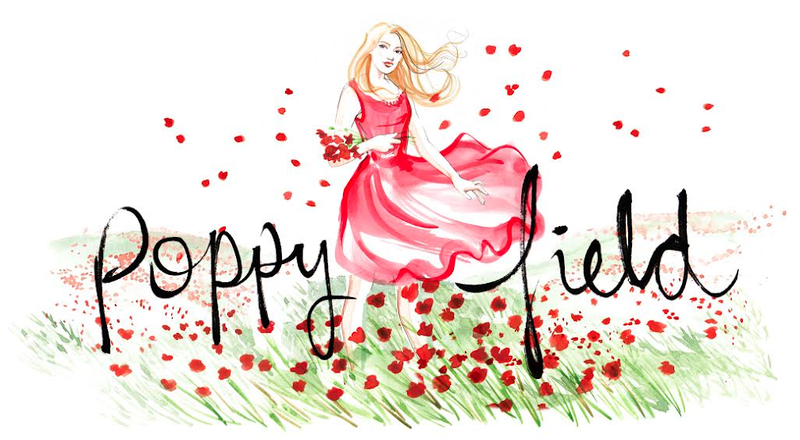 I have a new email, contact@poppyfields.me, a fantastic new mobile device layout and I even have my own newsletter! Do sign up to it here (I shan't spam) for weekly updates on my new features sent straight to your inbox! The majority of this snazzy-ness has somehow come from my little brain and youtube tutorials. HOWEVER, there is one person who I could have not achieved this new look without, and that is the ever so kind Willa Gebbie. Willa is the talented artist behind my beautiful new header. I met Willa at my first blogging event in February when she drew me. Since then, I knew I had to have her art on my blog. So tahdah! What do you think? Well if you like it as much as I do, I have some brilliant news for you. Willa is will(a)ing to draw one lucky blogger a brand new blog or YouTube header. If you’re in a similar position to what I was, where you feel that your header is too plain and doesn't quite express you, this is the PERFECT opportunity. 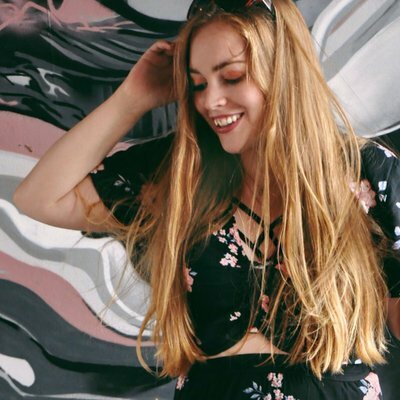 Willa is fantastic to work with, and once you tell her your ideas, she will make them into something so special, you will automatically want to show everyone. I even showed my dog and I have no shame. You'd be the same. So here’s how you can also have this opportunity. 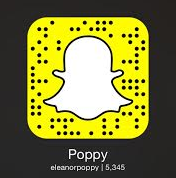 Pop on over to Willa's Instagram. @willagebbie (link here), find her giveaway post with the hashtag #Iwantanewblogheader and follow her instructions. COMPETITION TIME! 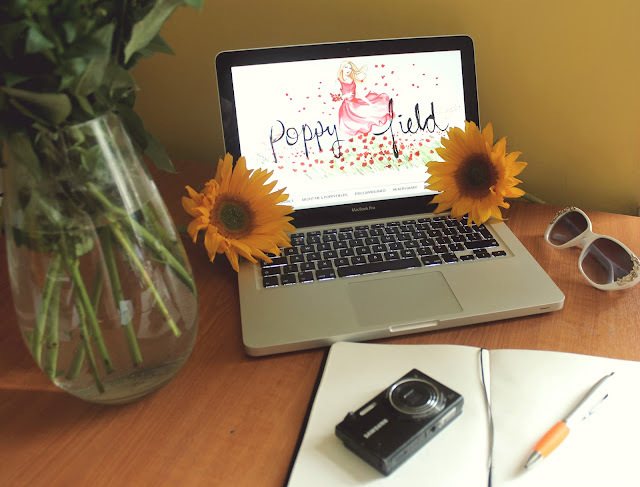 I'm offering bloggers the chance to win a customised illustrated blog header. Perfect for #bbloggers and #fbloggers This is not something I usually have time for, so it's really special. ------------------------------------ All you have to do is follow me and share details of the #giveaway using the hashtag #iwantanewblogheader - you don't have to share one of my pictures; be as creative as you want! Maybe you share some of the things you'd like to be drawn? -------------------------------------- I'll choose a winner on the third of August. Pls share with your blogger friends. Please do not post this link on any money saving/freebie sites, this is purely for the blogging/vlogging community. Isn’t this fun? I’m so excited to see some else have the opportunity of being so utterly overjoyed and feeling like you actually have your blog together (for once). So, will you be participating and what is your dream header? Comment below, we would both love to know your ideas! *Read in the voice of the turtle from Finding Nemo* Let your creative juices flow dude. I also have my own giveaway launching within the next week, so stick around sunshine. Caught up on any of these?